Reminder: This is the last day to pick up your free gift! 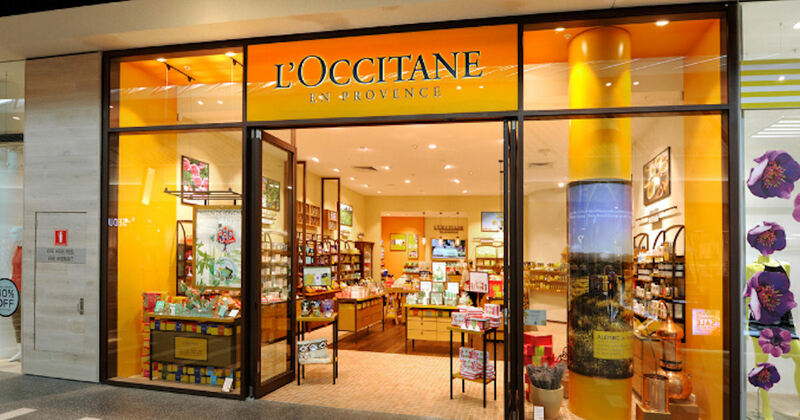 Get a free Beauty Gift Set at L'Occitane! Just print the linked page or show the linked page on your mobile device to get your free gifts! Limited time only! No purchase necessary when your free gift is picked up at participating L’Occitane boutiques. Valid through March 31st or while supplies lasts.